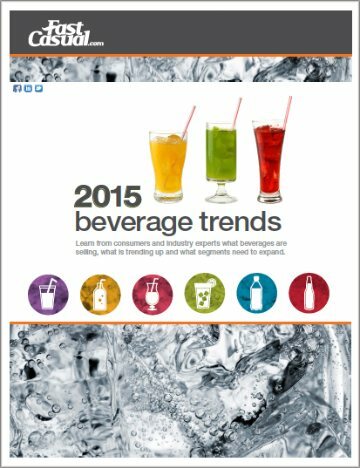 Learn from consumers and industry experts what beverages are selling, what is trending up and what segments need to expand. The worlds of fast food, casual food, fine food and even pizza are no longer defined only by center-of-the-plate entrees and creative sides. The beverage menu also is pouring into the spotlight. But high margins are one thing; consumer demand is necessary if there is to be any meaningful profit from them. Good news there is then for operators, as consumers appear to be more interested than ever in having a wide array of beverage styles and flavors. 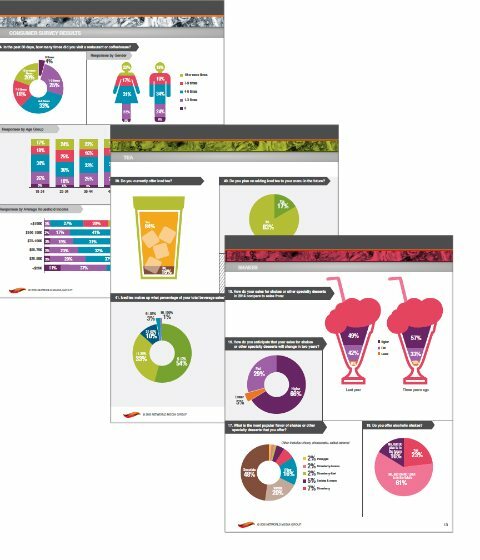 Which beverage segments show sales trending up? What are the most popular flavors? Which beverage types are consumers most likely to purchase from a restaurant? Stay informed about your industry – what your competition is up to and what consumers want. Purchase and download your copy today!